Numbers and metrics are a great way to show people how you’ve been able to improve the company. And lucky for digital marketers, a lot of those metrics are automatically tracked by your software. However, simply pulling up the charts and graphs you have won’t do much to explain what you’re doing. To help with this, Krista LaRiviere, a contributor to SearchEngineWatch.com, recommends for SEOs to set up their goals and benchmarks in Google Analytics to show your audience where you were, what you did, and what the results were that got you to the point you are now. This will help show those unfamiliar with SEO how your efforts are truly making a positive difference. Those who don’t work with SEO and Internet marketing on a daily basis can find it hard to grasp the overall concept of this marketing effort. So when you find that those in your company just aren’t getting how the idea of SEO works, Bill Sebald, a contributor to Business2Community.com, suggests using analogies and metaphors to explain what SEO is and how it works for your business. One analogy Sebald provides is thinking about SEO like a treasure map—the parameters you have to work within are outlined, but exactly when, how and where you’ll find the treasure is a variable that will only make itself known after hard, consistent effort is expelled. By giving your coworkers a different way to think about SEO, the concept of the task itself may become easier to get behind. A great way to help others feel involved and to learn more about SEO is to give them a simple SEO-related task that will benefit your strategy. While this won’t require too much training, it will help your team to feel more invested in your success. Some tasks that are easy to accomplish even without a deep knowledge of SEO, according to Forbes.com contributor John Rampton, are creating quality content and link building. 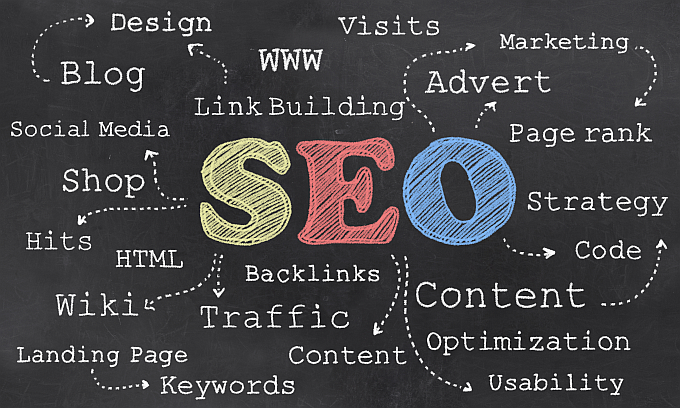 Not only will getting help in these two areas be a great help to your company’s SEO results, but it will give your coworkers the chance to get some first-hand experience doing SEO as well. With just a little explanation and a lot of questions answered, you can prove to your supervisors and coworkers that the SEO work you’re doing is helping your company to grow and progress. Use the tips mentioned above to help others understand just how valuable your work is.